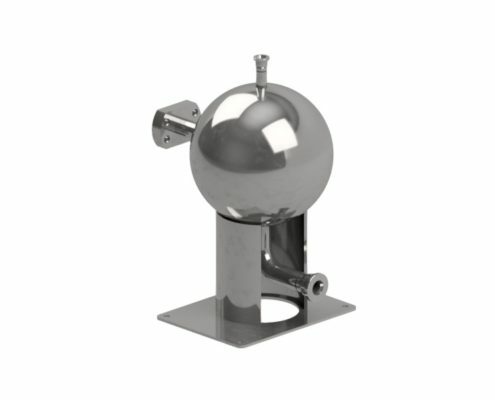 Pulsation suppression device for reciprocating pumps. Reduces residual pulsations from +/-15-20 % to +/- 1,5%. 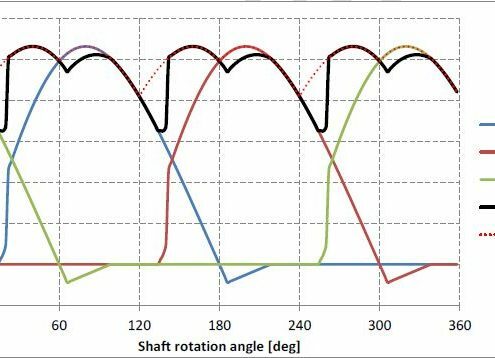 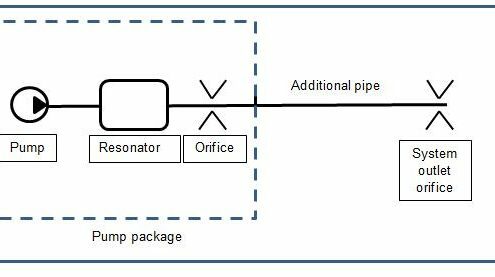 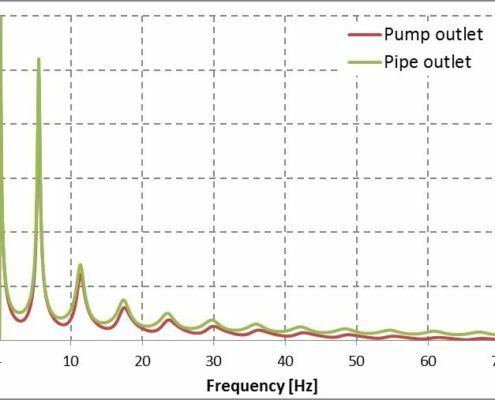 Resonator calculation including hydraulic pulsation in downstream piping. 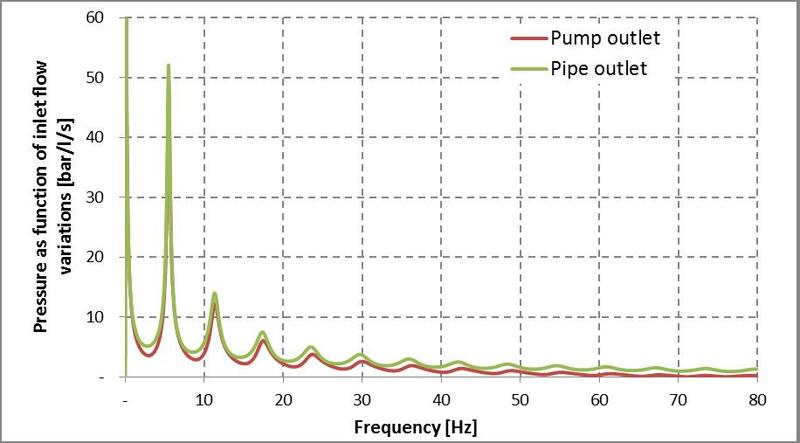 Assuming worst case; resonance with pump first harmonic. 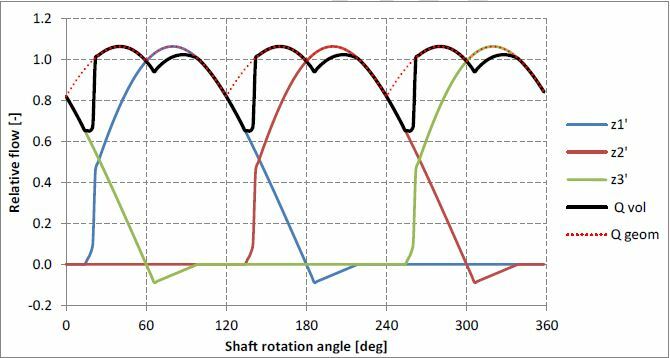 Compared with other suppliers, Delta-p’s resonator design results in smaller volume, size and weight.